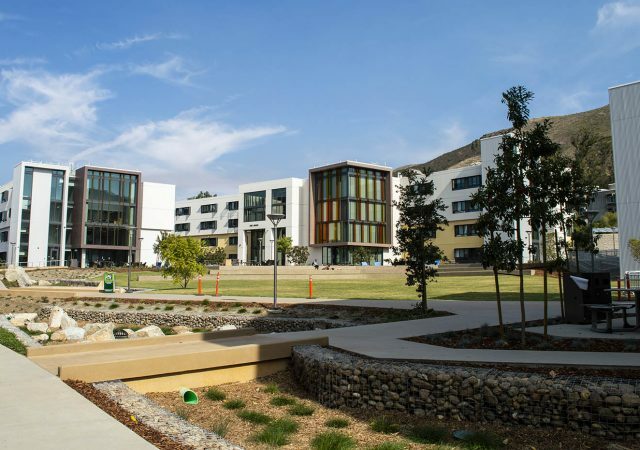 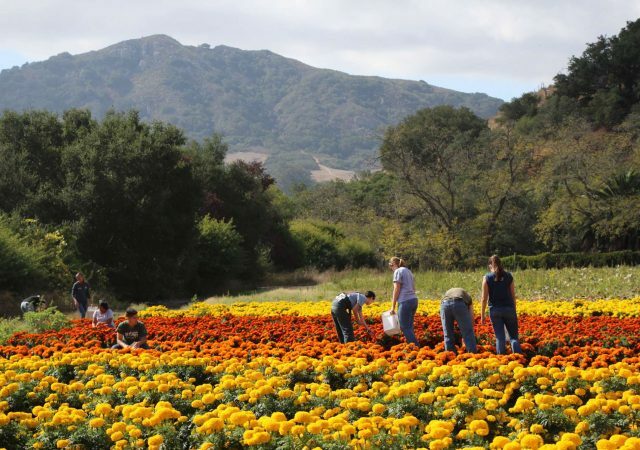 Following a year where nearly 1,000 more students accepted Cal Poly’s offer of admission than expected, Cal Poly is now working towards bringing down the total enrollment size of its student body. 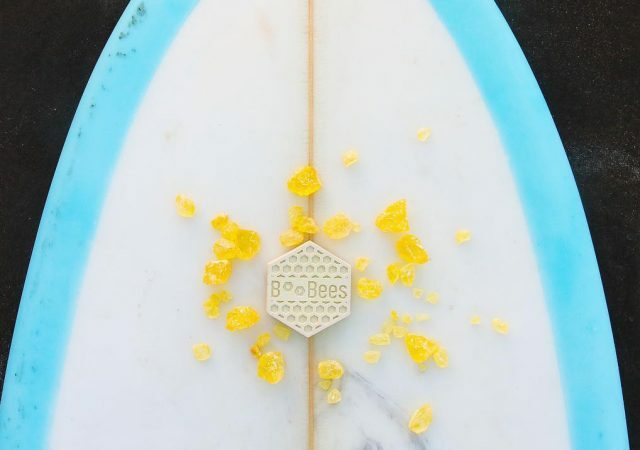 Badrigian’s passion for surfing, feminism and the environment inspired her to create a commercially viable, environmentally sustainable and women-empowered surf wax called BooBees. Here’s everything you need to know about KCPR’s 50th Birthday Party, a weekend-long celebration.